Advising companies on RFID technology since 2005. RFID tags are the consumables in charge of storing the information that makes objects intelligent. They are a fundamental part on the success of your RFID system since the right choice of these is the main difference on whether the system works optimally or not at all. The readers are the devices that allow access to the information contained in the tags and transmit it to a computer or PLC. These readers are often used in fixed control points, such as reading arcs, conveyor belts or work stations. The RFID antennas send the signal created by the reader. There is a wide variety depending on the needs of the user. Here you can find the ones that best suit your RFID system. 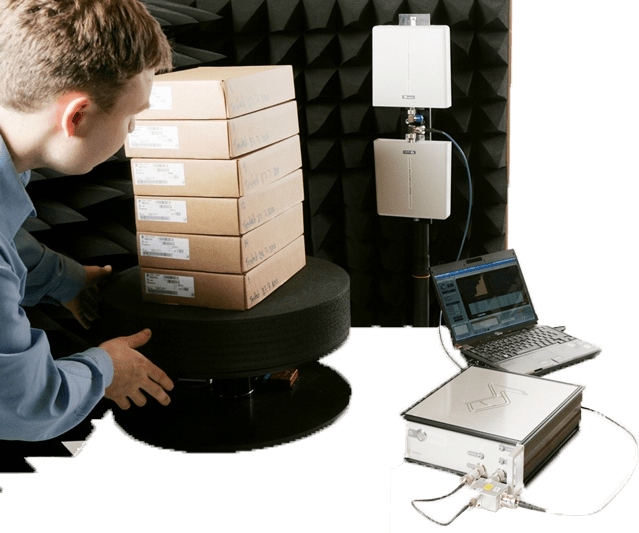 All the necessary components so that your radiofrequency identification system can work at full capacity. From cables to antennas supports, in NextPoints you can find all the necessary materials for your project. Industrial RFID thermal printers designed for the most demanding printing applications such as asset tracking, inventory management, shipping / receiving and distribution. Discover the catalog of RFID SOLUTIONS that NextPoints puts at your disposal. Our team of specialists in RFID help you in your project in a personalized way and puts at your service complete plug & play solutions ready to be used. Our team of engineers and specialists can help you with your project in a personalized way. We print and code your tags, whether they are supplied by us or not. The analysis of tags can consist of comparisons of basic parameters to a comprehensive evaluation of the performance of a tag when it is set on different materials and when there are other tags around. No matter what product you are looking for, in NextPoints we offer the brands and products that best suit your RFID project. Discover all that NextPoints can contribute to your RFID project. Our team of specialists advises you at every step.